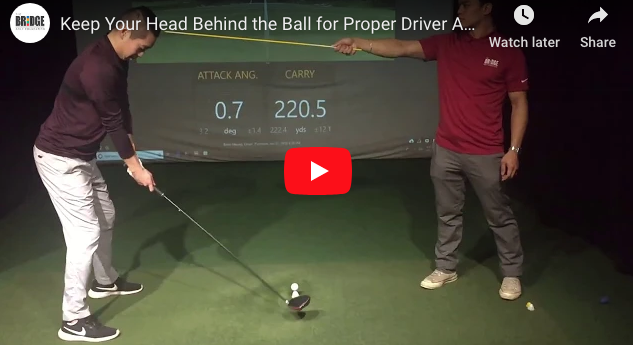 Teaching Professional Brian Hwang shows you how to hit clean, consistent chip shots by relying on your torso and core more than your hands and wrists. For this slice-fix drill, all you need is a simple garden stake, readily available at any garden store. 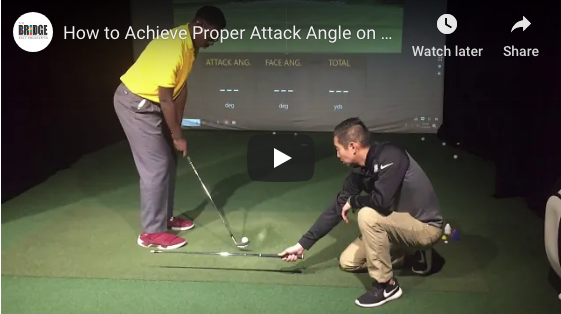 PGA Teaching Professional Brian Hwang shows you how it's done. All you need is a golf tee and a wedge to practice this chipping drill, which will help you achieve proper hand motion in your swing. Doing this drill a few times a day can really help you lock in proper rotation, posture and arm position on your backswing. Here's a great drill from Randy Taylor that will help you master the proper swing path and impact for chips from tight lies.